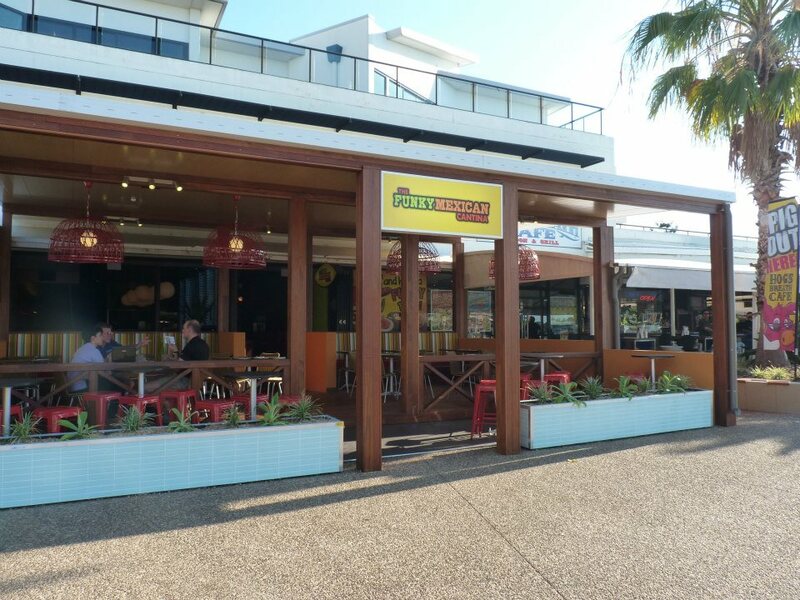 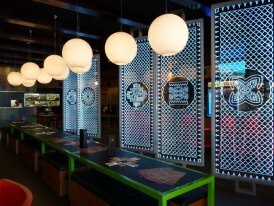 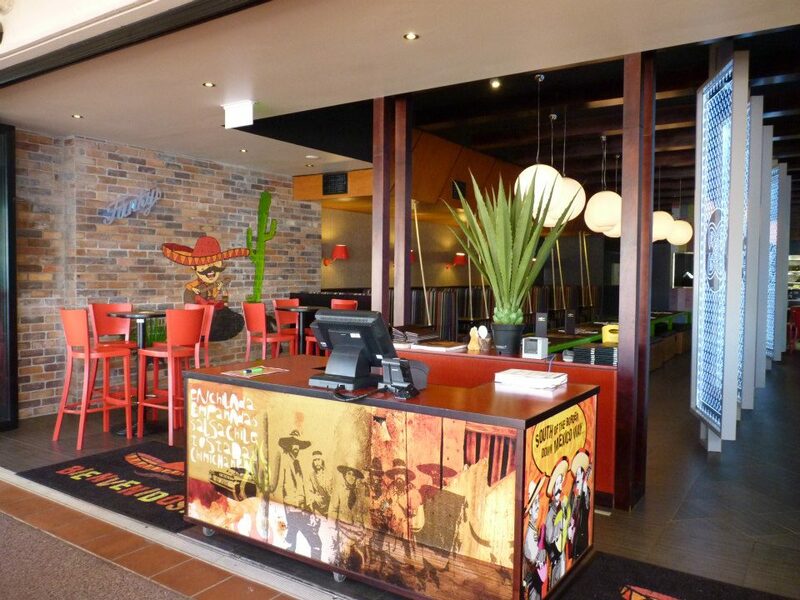 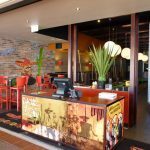 Aussie Fitouts were very pleased to chosen as the builder of the very first Funky Mexican Cantina in Cleveland, Qld. 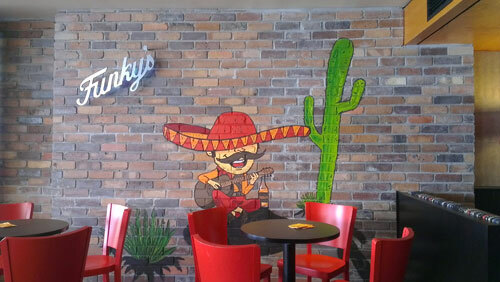 Funkys is a very, dare we say “Funky” designed Mexican restaurant with a difference to the norm. 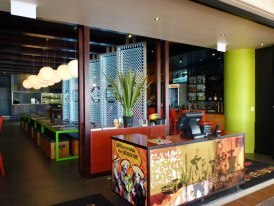 We were given a short time frame to complete a demolition of some existing fixtures and produce a top class restaurant. 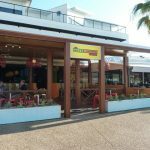 There were challenges in the drainage due to working on reclaimed land and a building which has issues for the same reason. 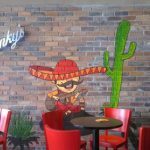 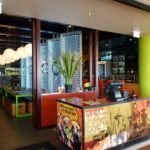 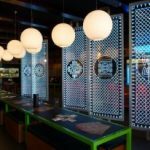 Our team achieved the finished product through working closely with the designers, engineeers and management of Funky’s.